Highlights from the ladder match to crown the first North American Champion are shown. You can check out our original coverage of that match here. Show up. Make a statement. Break out. 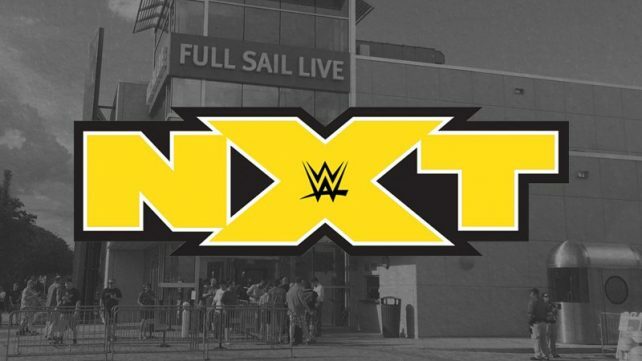 WWE NXT Live Results Continue On The Next Page!